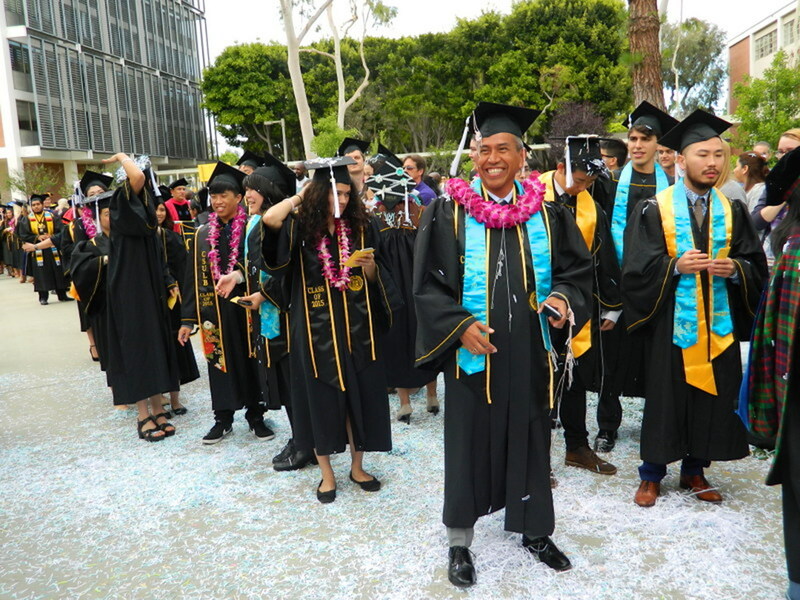 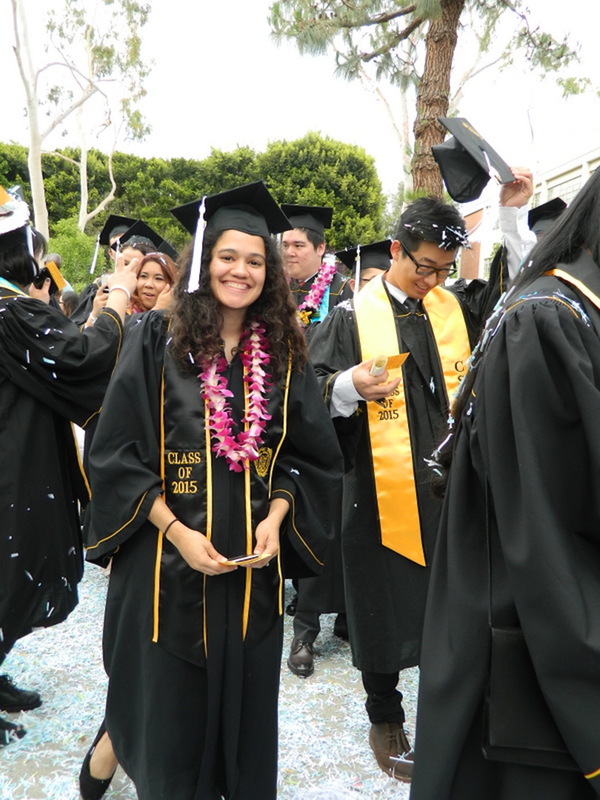 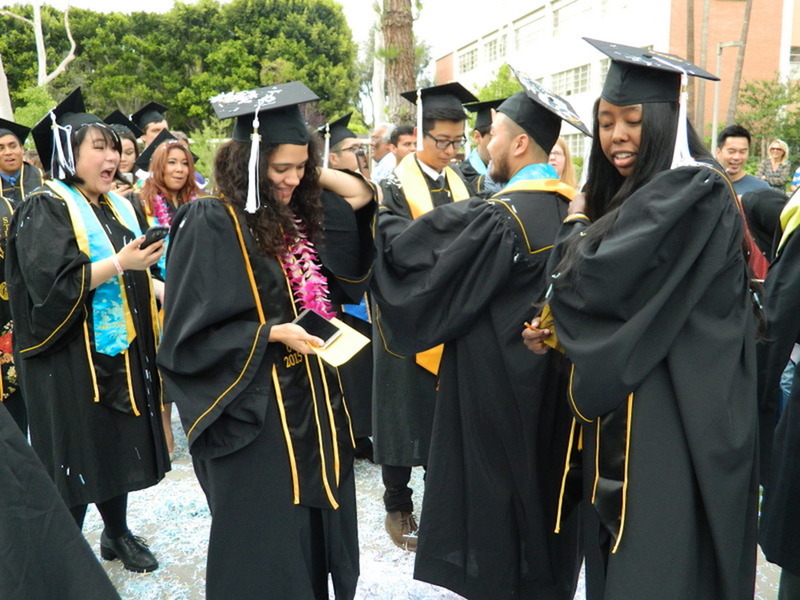 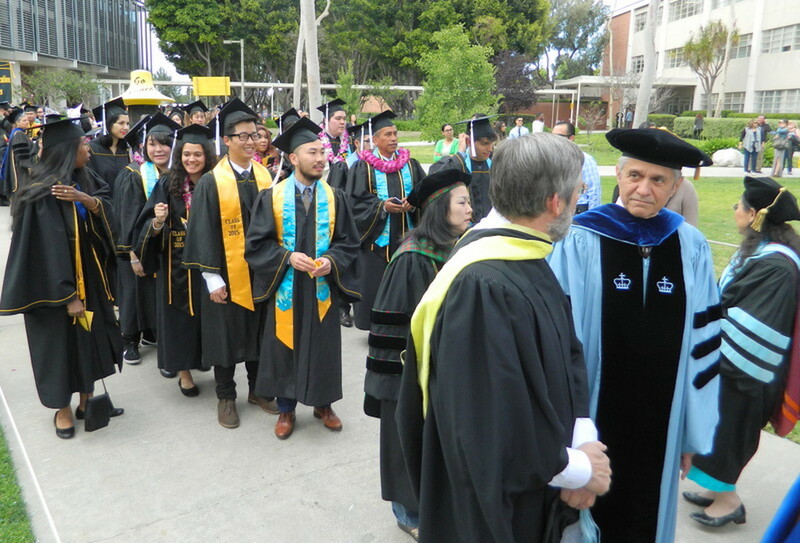 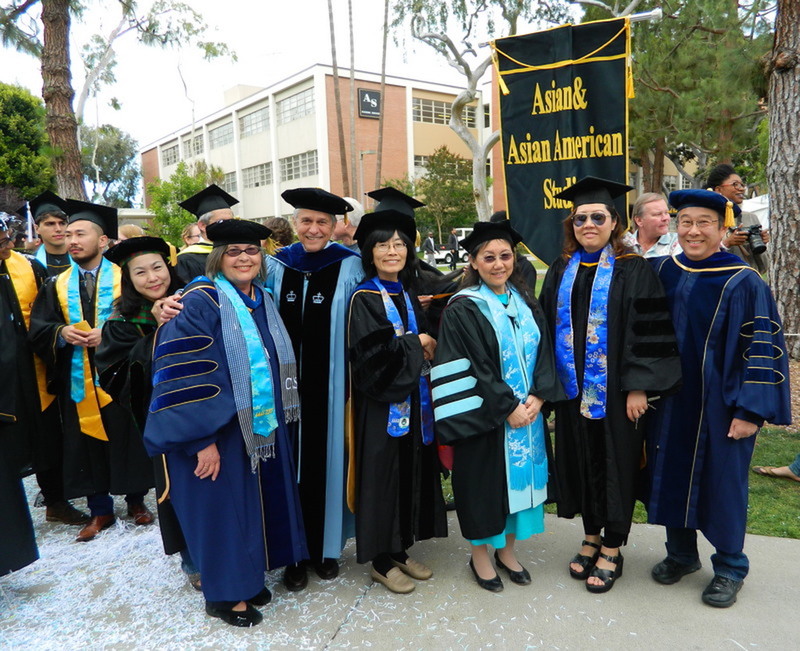 AAAS Graduation, 2015 (photos) | AAAS newsletter focuses on the highlights and accomplishments of students and faculty associated with the Department of Asian and Asian American Studies at CSU Long Beach. 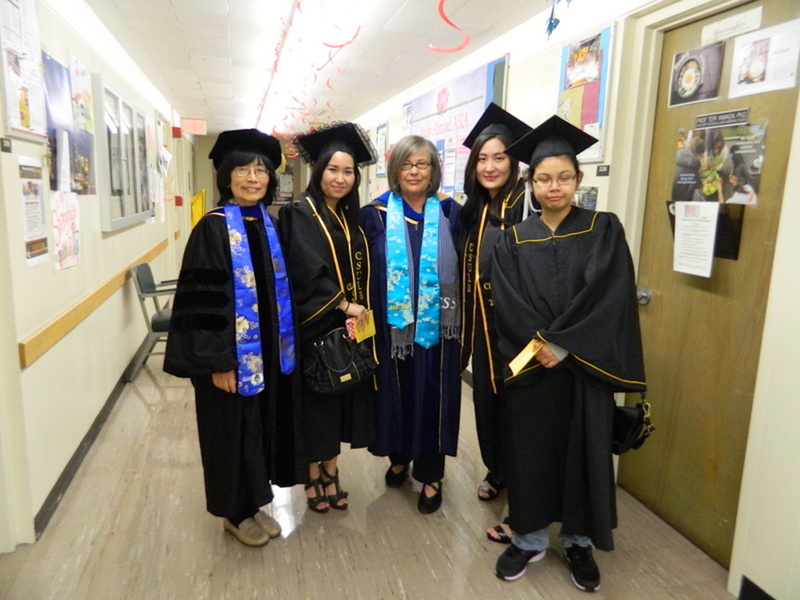 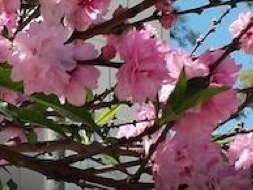 In 2015 we celebrate over sixty graduates from our four programs: Asian and Asian American Studies, Asian Studies, Chinese Studies, and Japanese. 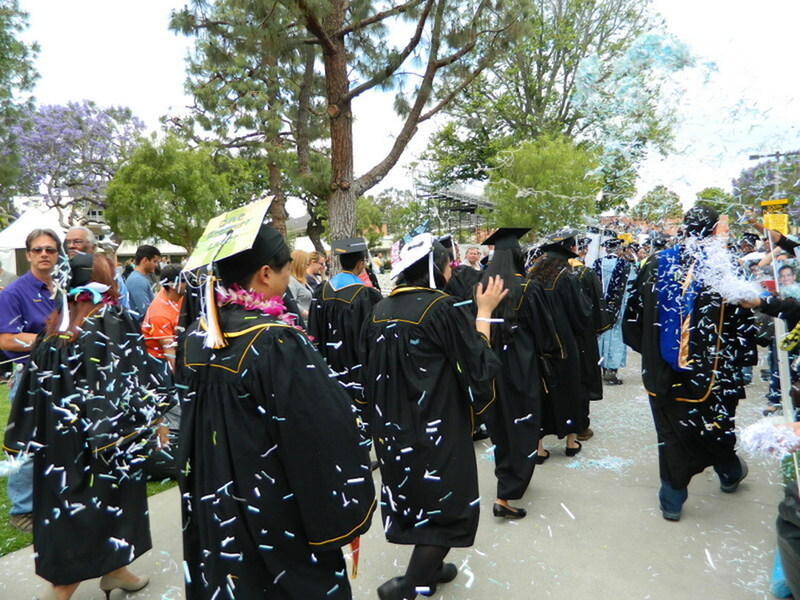 May 21, 2015, was a beautiful day to graduate! 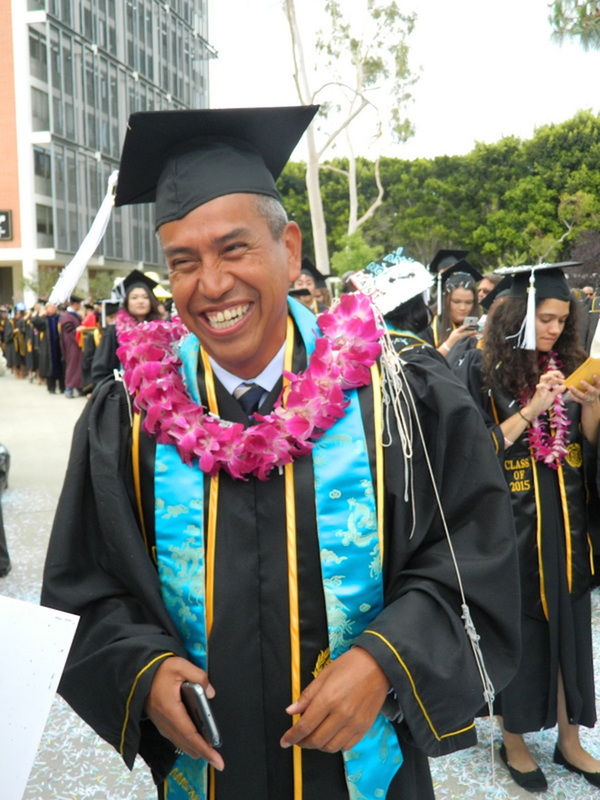 Thanks to Ann Chau for the photography.